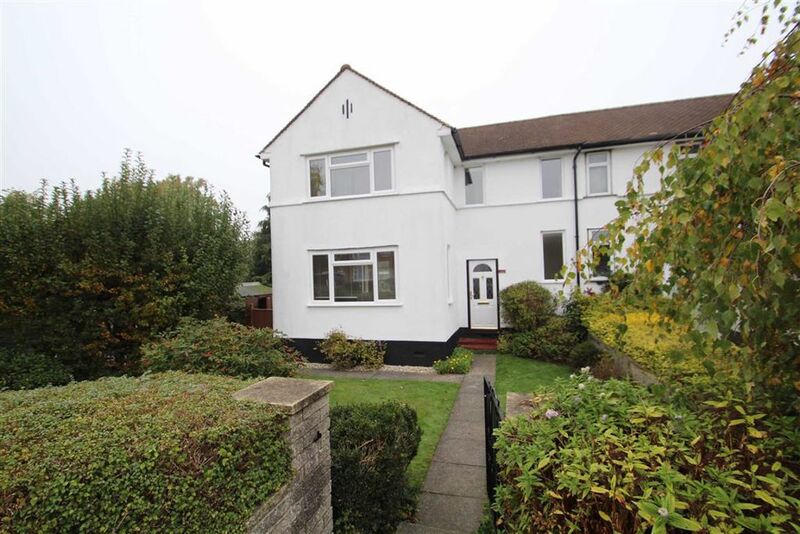 Established over 15 years ago, Arron James Estate agents are successfully helping people buy, sell, let and rent properties in and around Hillingdon and are now opening their second branch on the Greenford Broadway, Middlesex. Dan Hawkesworth, Director & Partner of Arron James said: ‘We opened our Hillingdon Hill Branch last April and since doing so we have been extremely busy. We have worked hard to build up our reputation within the area and to show the local people that we can support and guide them with our expertise and industry knowledge. “After the successes of the Hillingdon Branch we decided to expand our brand and open a new branch at the heart of the Greenford Broadway. Having grown up within Northolt, my personal local knowledge is second to none and I feel very excited about this new adventure and revisiting these areas. 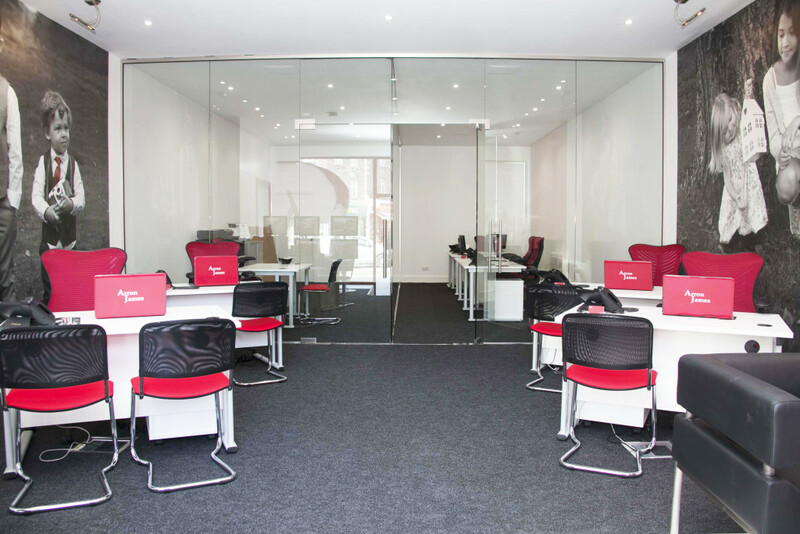 We have recruited individuals that have either been within the corporate industry for over 10 years or local agents that have been a major part in making other independent agents successful. With over 10 years’ experience at one of the UK’s largest agencies, Jason Famili joins the Arron James team as the Sales Manager for the new Greenford Branch with Mark Howell as Senior Sales Negotiator. Mark has worked in and around Greenford for many years and is known amongst local people for his expertise. Arron James have worked hard to recruit one of Greenford’s most successful negotiators Mark Howell whom will add local knowledge and a familiar face to the Greenford community. Jason said: After working for a large corporate firm for so many years and working to strict guidelines where client flexibility and rates were difficult to change, I am really looking forward to this next chapter and being able to deliver a more personal touch to my client’s needs. 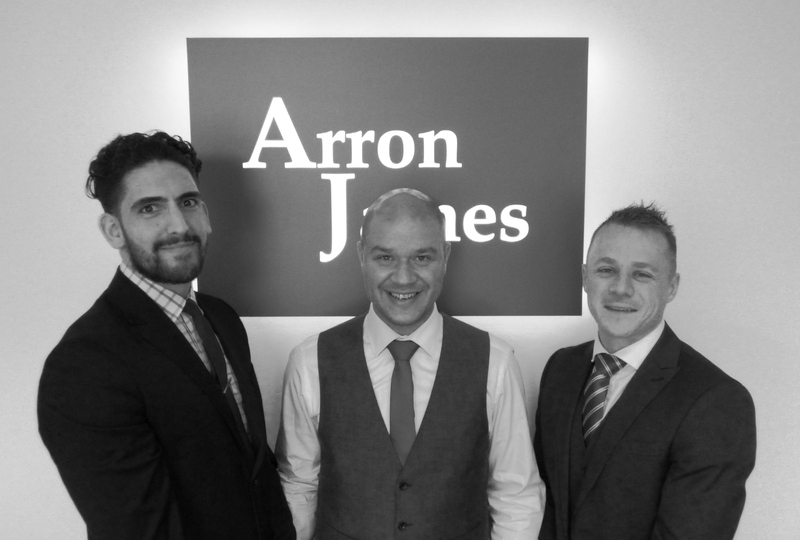 With the vast scale of the new Greenford branch, Arron James will also be relocating their dedicated Property Management team, where they are at hand 24 hours a day, 7 days a week. As of the beginning of April Arron James will be opening their doors for business and ready to welcome all! For honest, reliable and professional advice, please do not hesitate to contact Arron James on 01895 235599 or info@arronjames.com. Would you still like more information with regards to properties for sale or to let, download our free App at Apple Itunes or Google Play Market which is packed full of benefits to all users!